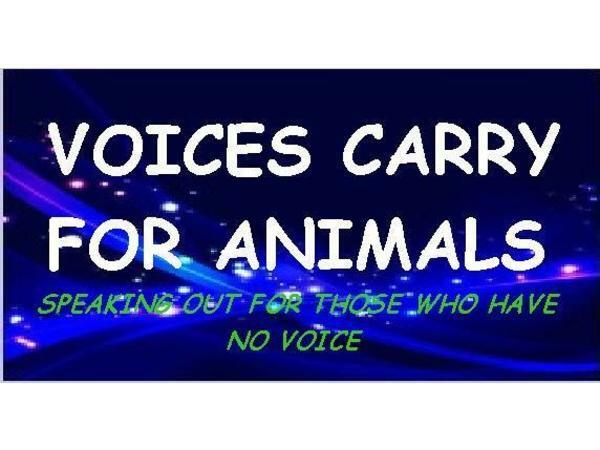 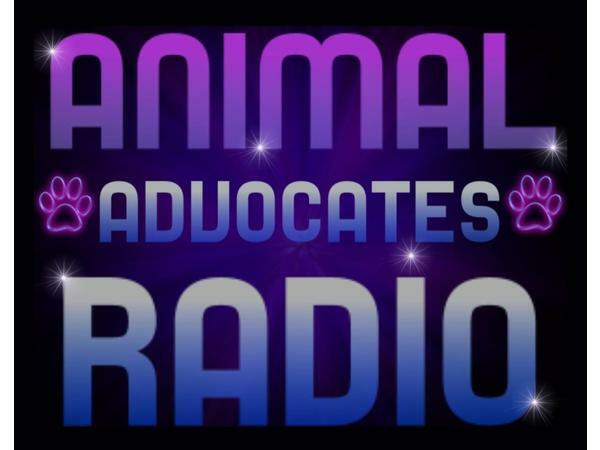 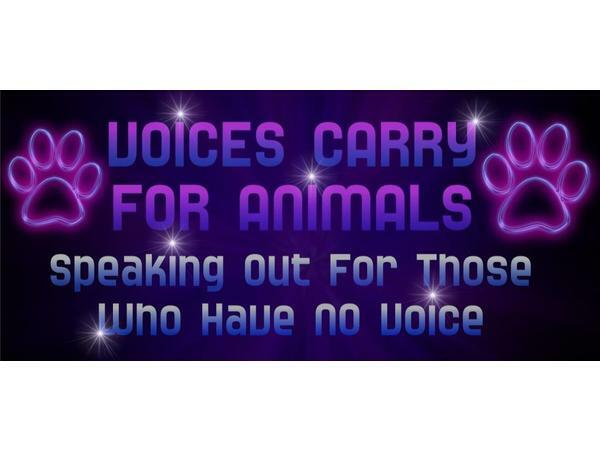 If you liked this show, you should follow Animal Advocates Radio. 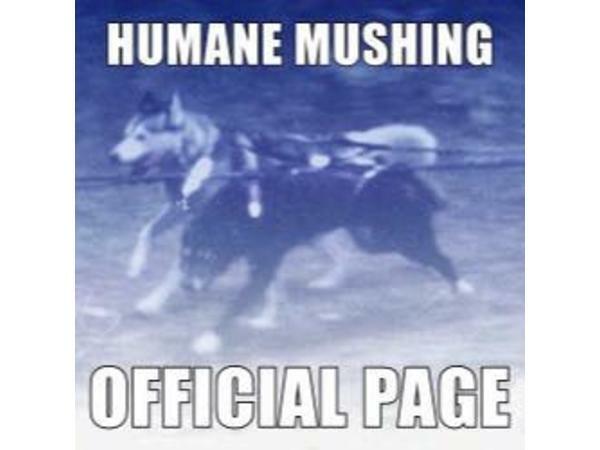 Humane Mushing is the practice of sled dog sports and sled dog husbandry wherein the welfare of the dog is put first above all else.Humane Mushing emphasizes being guardian (rather than owner) to a small number of dogs and including these dogs in your everyday life as members of your family just as you would any other dog. 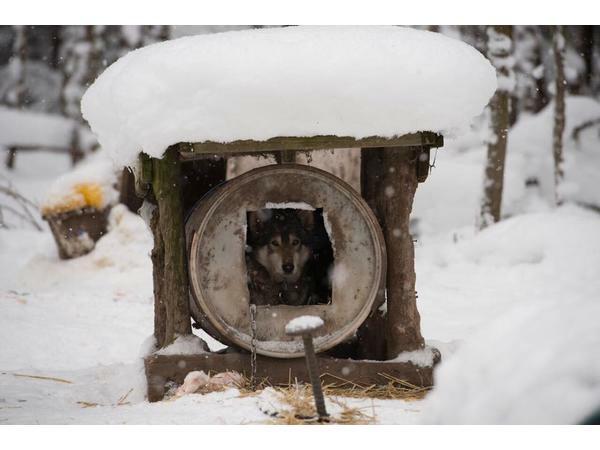 At the home of someone participating in humane mushing, you won't find any chains or old plastic dog houses with holes gnawed in them. 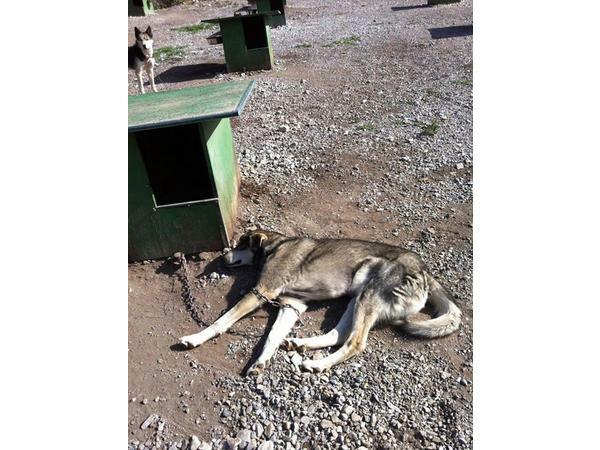 Instead, you'll find working sled dogs living in the house alongside their musher and other teammates. 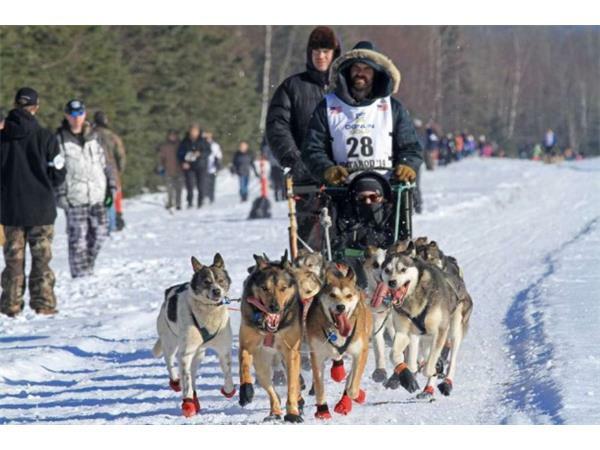 Mission: To promote the concept of humane mushing and to change the sled dog racing community's accepted practices of abuse, neglect and mass production of dogs in the name of sport. 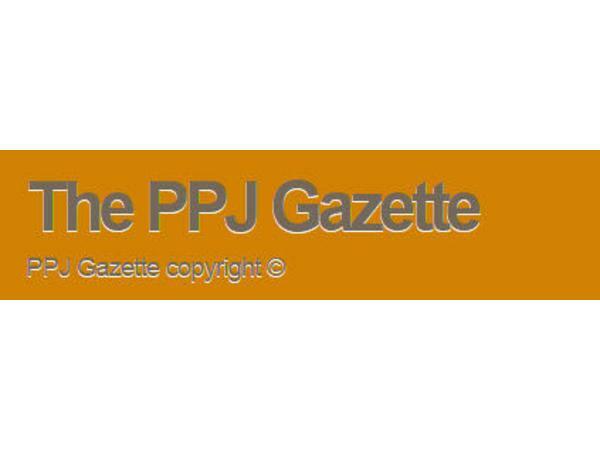 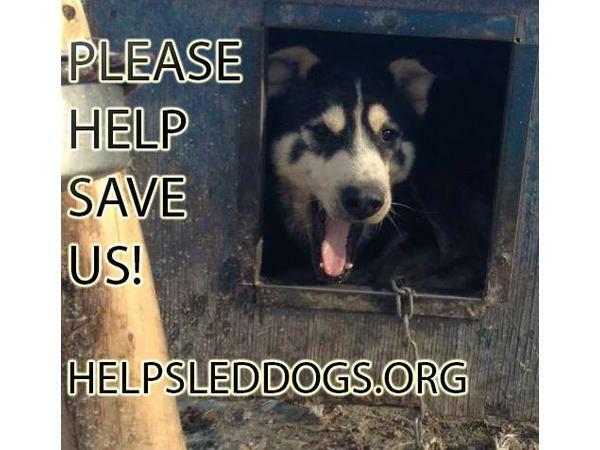 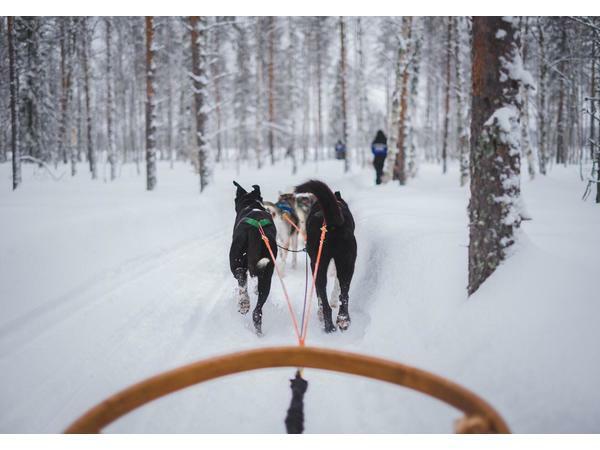 General Information: The purpose is to foster an understanding for the concept of "humane mushing" and move to change all sled dog sports universally over time for the better - for the dogs.